After serving as the host local for the 2016 National Organizing Conference, CNJSP members are packing up are heading to Montgomery, Alabama for #SPNOC18! Congratulations to our comrades in the Central Alabama local for being selected to host this year’s conference! The National Organizing Conference is the biannual national gathering of the Socialist Party USA. 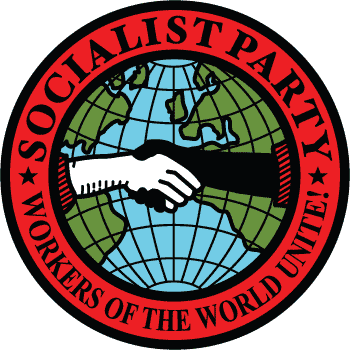 The NOC was modeled after the Socialist Party of America 100th anniversary conference in 2001 as an event to bring together Party members and supporters from across the country. ​The three-day conference features workshops and panel discussions led by Party members and supporters, as well as by organizations that we work with in the host region. ​We hope to see you there! Learn more at www.socialistorganizing.org.